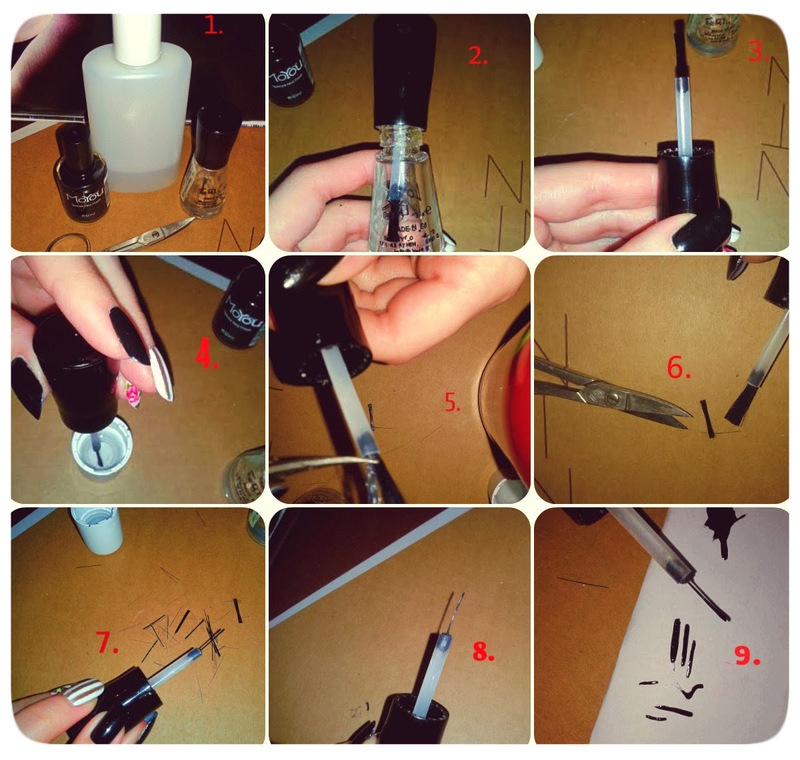 STEP1: Find an old nail polish bottle. 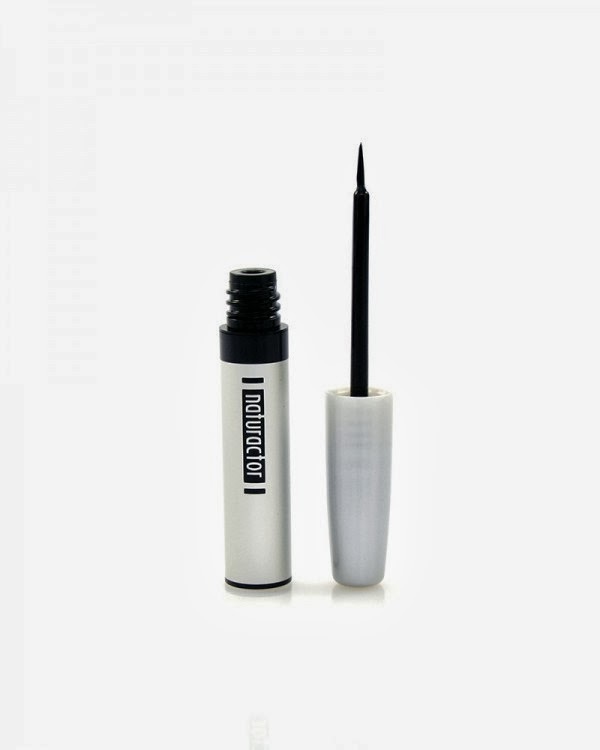 Use a tissue to wipe the polish off the brush or use a lid fill it with remover and put in the brush( to get of all the polish easier).Let it in for a few seconds and then wipe it of . STEP3: Run your fingers down the remaining brush strands, so you can set your thin brush in set.